From medium to large series, our machinery allows us to be present in many construction related sectors. 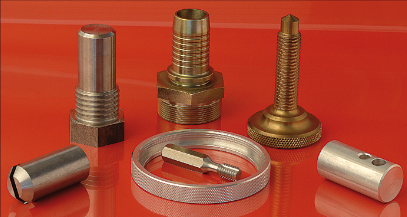 Our experience in brass turning, our large purchases of supplies in materials such as brass allow us to negotiate very competitive prices with our suppliers. Our non-ferrous alloy price control ensures you get the best price for your precision turned parts. Contact us for the manufacturing of your precision turned parts for the building sector.